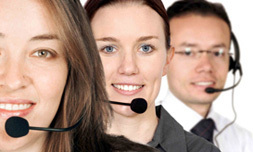 If you need immediate assistance, please call +86.18.6622.37211 . 20-3000 characters. Use only English words and punctuation. Please describe your message details (such as: product specification, company description, etc.) as clearly as possible to get prompt and precise replies. *We shall response to your inquiry as soon as we could, and we guarantee a serious reply to any of your business inquiry within 18 hours.